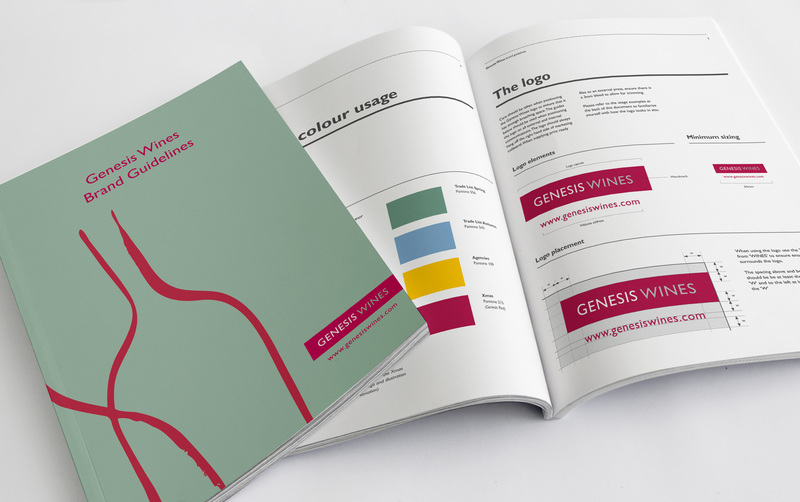 A premium wine retailer with big ambitions, Genesis Wines have remained ahead in a buoyant market due to a highly strategic shift into the digital arena. By embracing all areas of online marketing the company is beginning to reap benefits from a previously untapped revenue source. 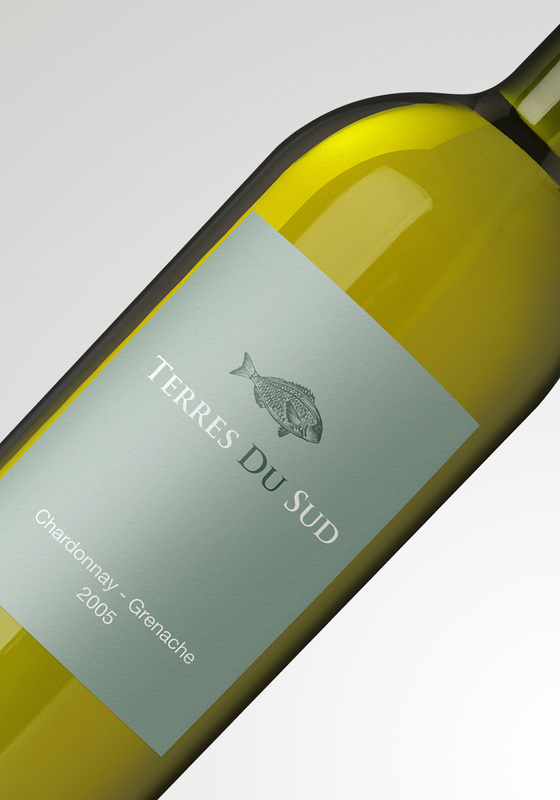 Genesis Wines have been a Pendulum client for many years. So we were the natural choice when they required a full rebrand and website overhaul. The company wanted to significantly increase online sales and required full e-commerce functionality. 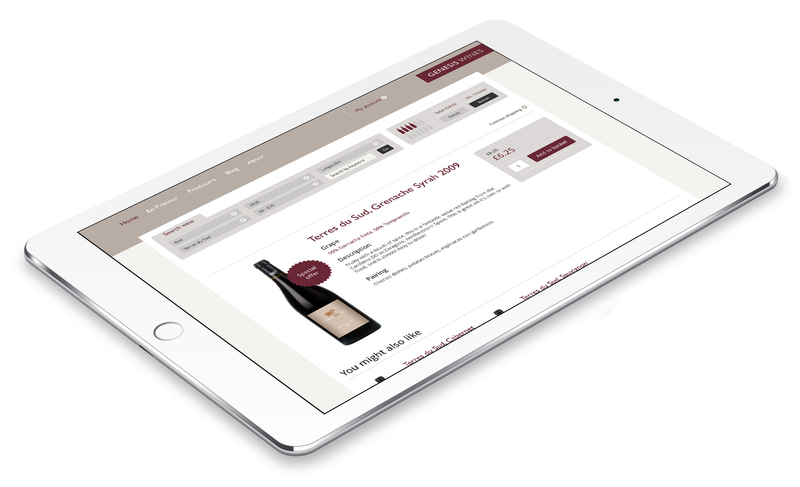 Part of the development process involved a complex integration with their wine administration system. A system that catalogued all the company’s warehoused wines and managed their stock control. 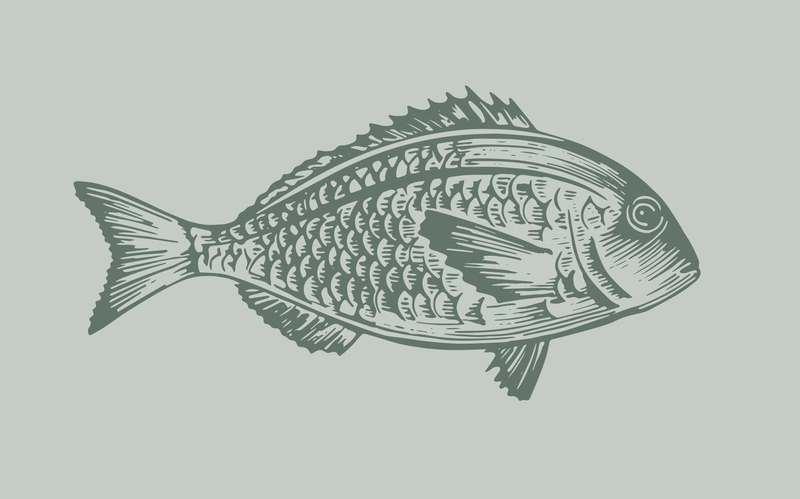 Over a period of several months we rolled out the new logo and website whilst also updating the print-based wine lists and business collateral with their new branding. 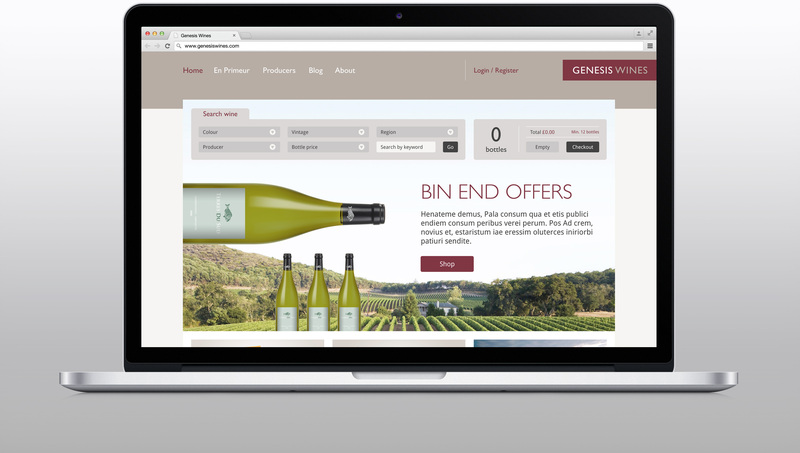 Genesis Wines continue to increase online sales having benefited from a well-thought-out, intuitive e-commerce website. We work with Genesis to continually improve the site based on statistical feedback collated from installed analytics software. We offer ongoing digital marketing support to the company and advise on strategy that can be implemented to improve conversions to sale.